Boost your Velocity frequent flyer balance significantly with our top Velocity credit card deals. If you love the idea of flying in business class or first class without having to spend a fortune, a Virgin Australia Velocity Frequent Flyer Credit card might be a good addition for your wallet. With The Champagne Mile, it’s never been easier to find out more about Velocity frequent flyer cards. 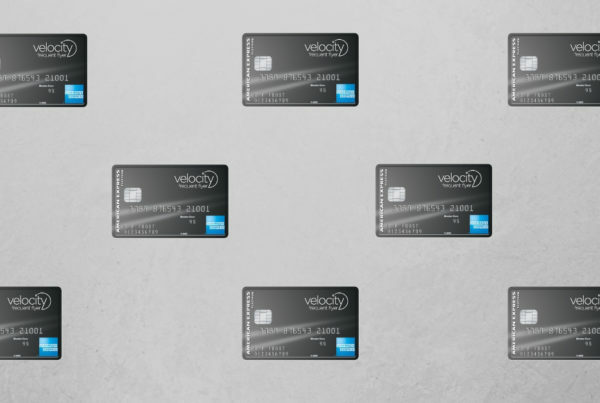 We continue to research Velocity Frequent Flyer credit cards to keep you up-to-date – our in depth articles outline what a Velocity frequent flyer card could do for you and your luxury travel plans! If you want to start earning frequent flyer points simply by buying the things you usually spend on every month, read The Champagne Mile and find out about some of the best deals available. Our site links to secure, mobile friendly application forms housed by credit card provider websites – and the small commission we earn helps to keep The Champagne Mile going, so we can continue to bring you all the latest news and tips from the world of luxury travel.